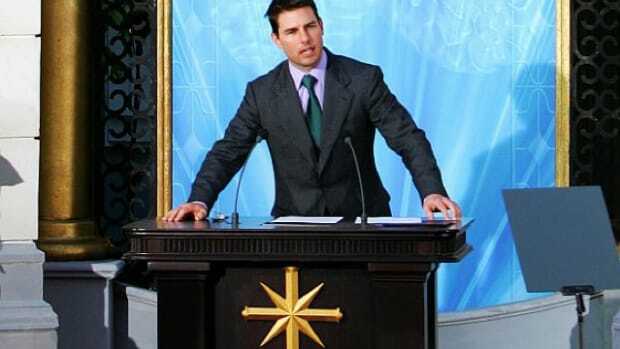 It's almost enjoyable to watch the Church of Scientology try to respond to what's essentially a 50 megaton airburst overtop of them with the kind of tactics that may have worked for them years ago but what are positively laughable now. 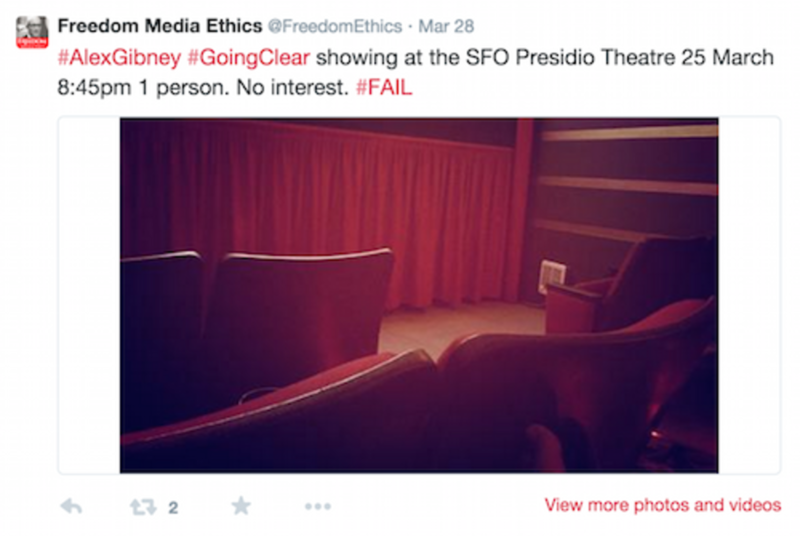 All Scientology knows how to do is intimidate and smear its enemies -- and it simply isn't going to work this time. 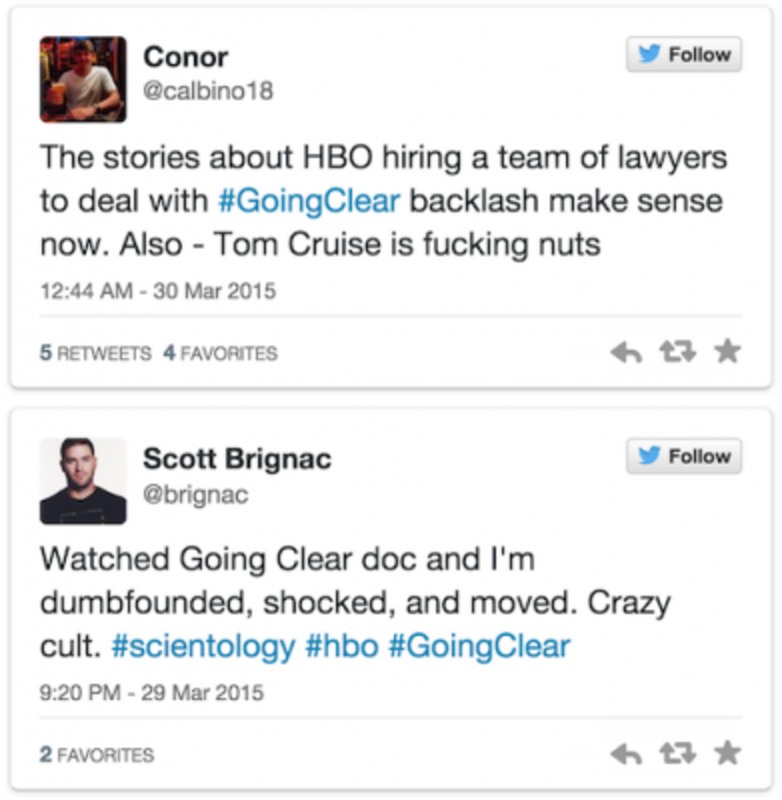 If you watched Going Clear last night on HBO, you know how powerful it was. 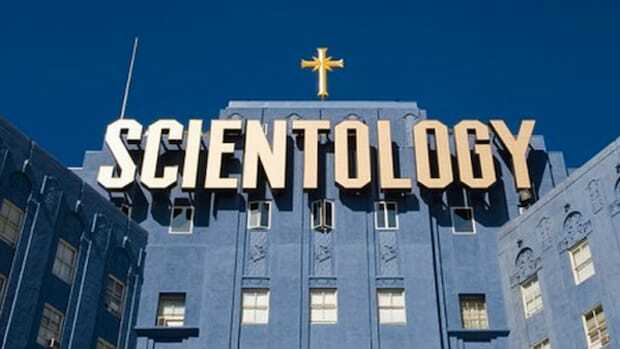 The Alex Gibney documentary, based on the book by Lawrence Wright, not only exposed the inner workings of Scientology but thoroughly eviscerated the "church" started years ago by L. Ron Hubbard to further its teachings. While people like former Village Voice editor Tony Ortega, who was featured in the film, have spent years documenting Scientology&apos;s many sins, there&apos;s something that felt undeniably seismic about seeing and hearing these bombshells and knowing that the entire nation was able to do likewise. 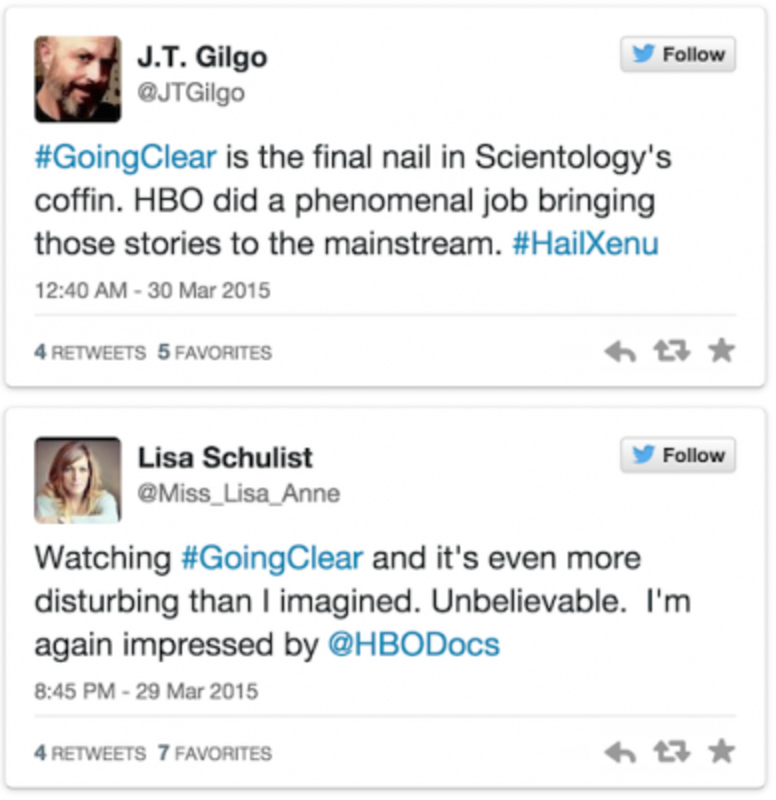 The revelations in Going Clear are too many to count and that very fact is what makes the documentary so overwhelming as an experience. It&apos;s difficult to process as you&apos;re watching it that for decades this cult, which enslaves and regularly tortures its members both physically and psychologically, has not only been able to exist on U.S. soil, it&apos;s been granted non-profit status by the government. 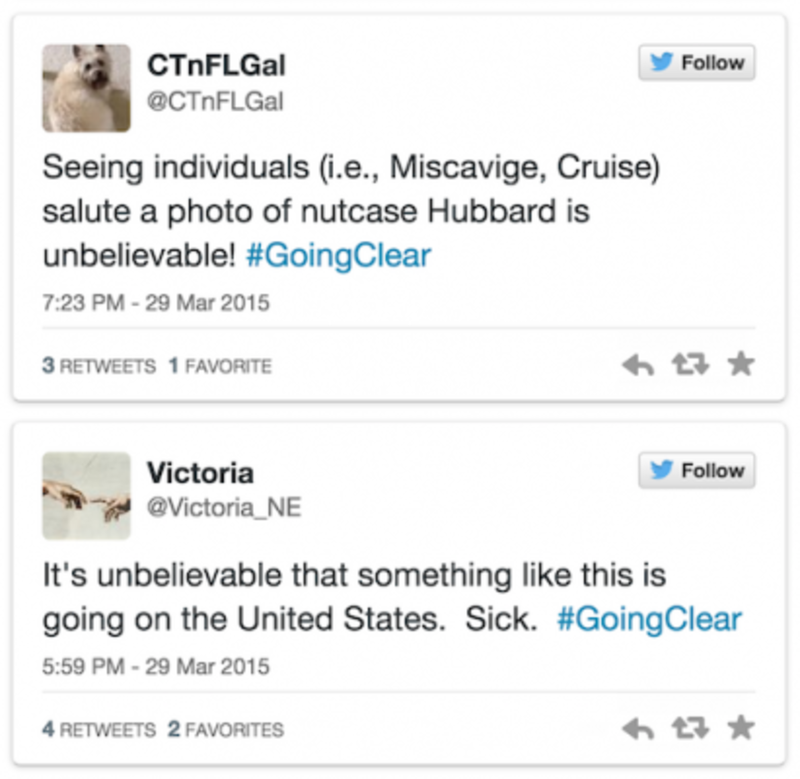 This happened after a lengthy back-and-forth in which Scientology just finally wore the feds out. 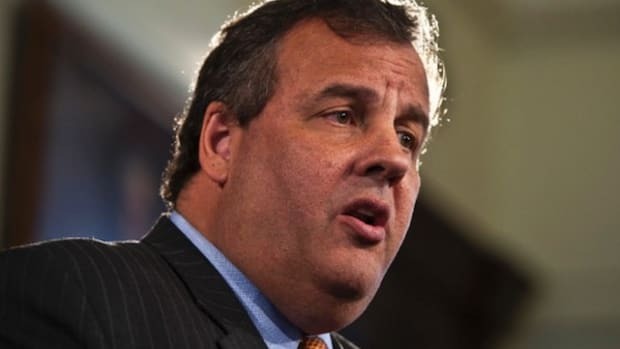 What&apos;s more, some of the most famous people in America have sanctioned and been complicit in the illegal and immoral activities often undertaken by the organization. 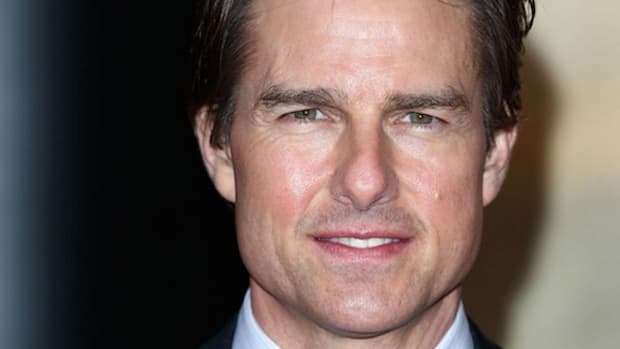 Tom Cruise in particular could very well now be in a position to lose all the goodwill he managed to regain after his Today show meltdown and Scientology video leak back in the mid-2000s. Gibney&apos;s documentary makes it clear that Cruise has to know that lower members of the church are living lives of anguish to keep him happy and in the fold. 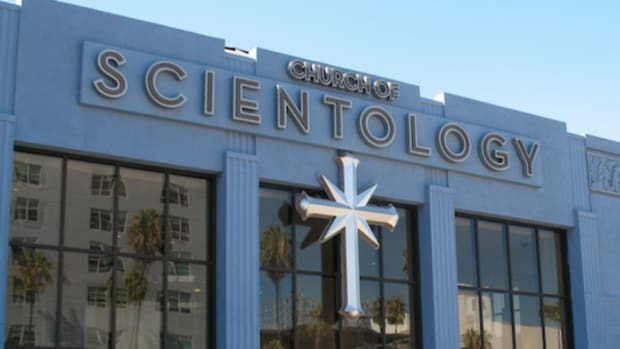 While the only way to truly sink Scientology would be to remove its tax-exempt status, it feels very much like Going Clear is a turning point in our culture&apos;s willingness to tolerate such a nefarious organization. 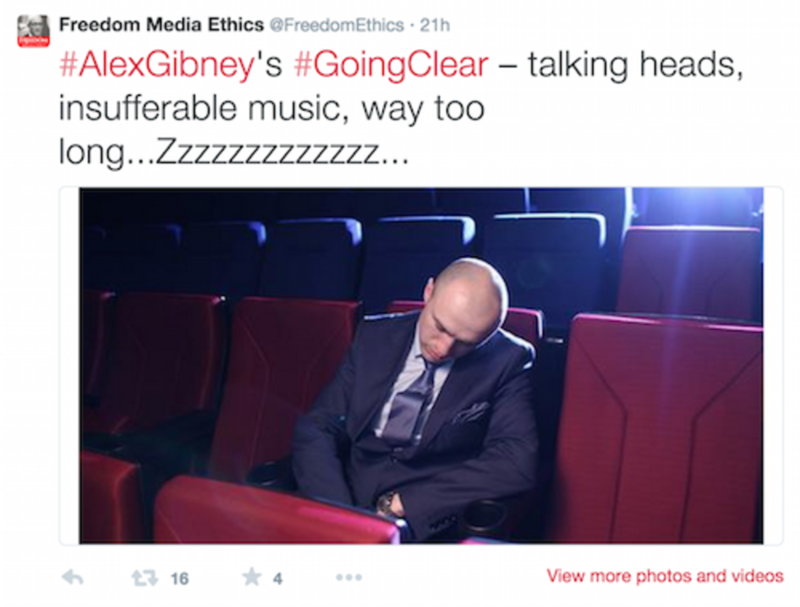 The fact is that Alex Gibney has made a film that a group like Scientology simply can&apos;t effectively defend against. 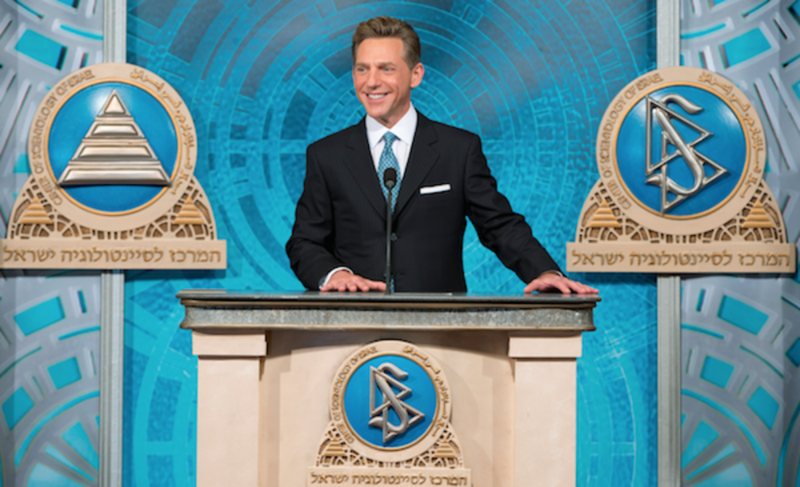 The days of threats and propaganda and information control, all of which Scientology trafficked in to keep its secrets hidden and its image positive, were over long ago, thanks to the rise of the internet and social media culture. 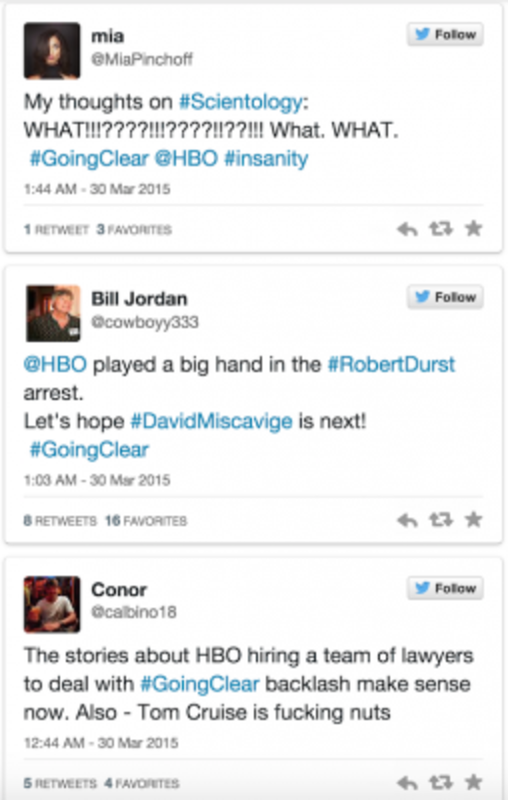 But Going Clear is so stunning in what it discloses -- and in the fact that an authoritative media giant like HBO is finally disclosing it at all -- that there&apos;s no doubt Scientology&apos;s reputation has been irreparably damaged. Only an idiot would join up with this group now. It&apos;s almost enjoyable to watch the Church of Scientology try to respond to what&apos;s essentially a 50 megaton airburst overtop of them with the kind of tactics that may have worked for them years ago but what are positively laughable now. 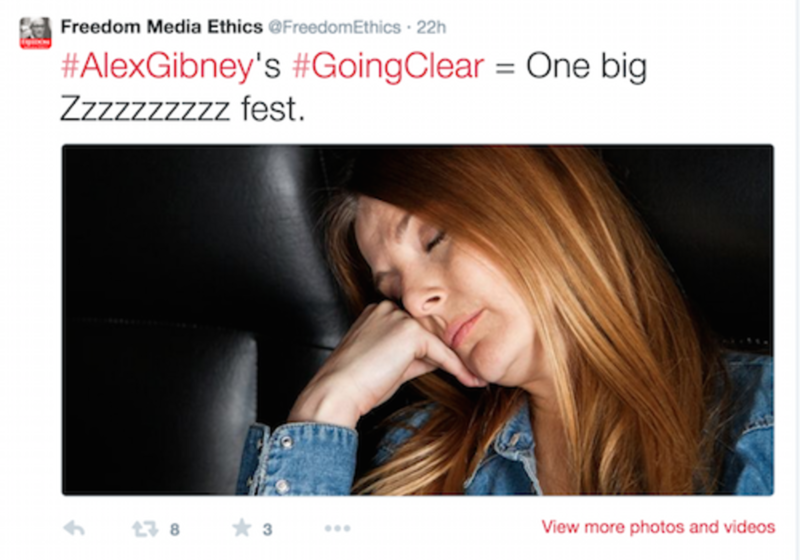 All Scientology knows how to do is intimidate and smear its enemies -- and it simply isn&apos;t going to work this time. 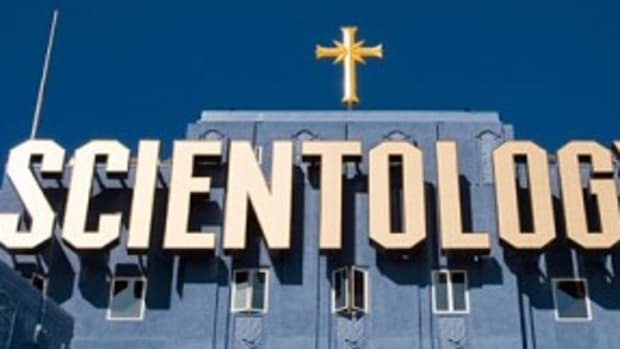 If you head over to Scientology magazine&apos;s website right now, you&apos;ll find a series of videos -- dubbed a "Special Report" -- that attempt to personally disparage every one of the former church-members who appeared in Going Clear. They look like slickly produced political attack ads, with one asking, "So who is Mike Rinder?" 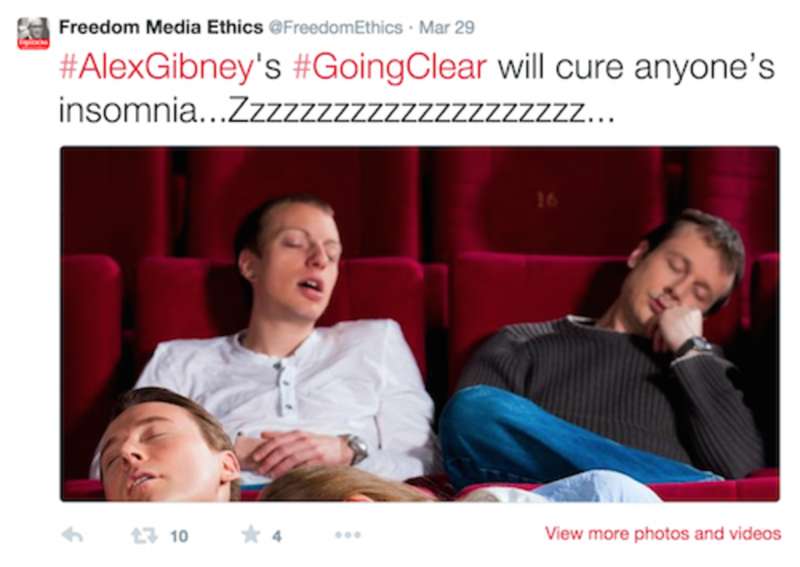 about the ex-spokesperson for Scientology who takes centerstage in Going Clear. "Just ask those who know him best, his family," the narrator of the clip says. Then Rinder&apos;s brother is trotted out to describe him as aloof and "different," while Rinder&apos;s own daughter claims he was "never there" for her. Needless to say, Rinder&apos;s family is still in the church. 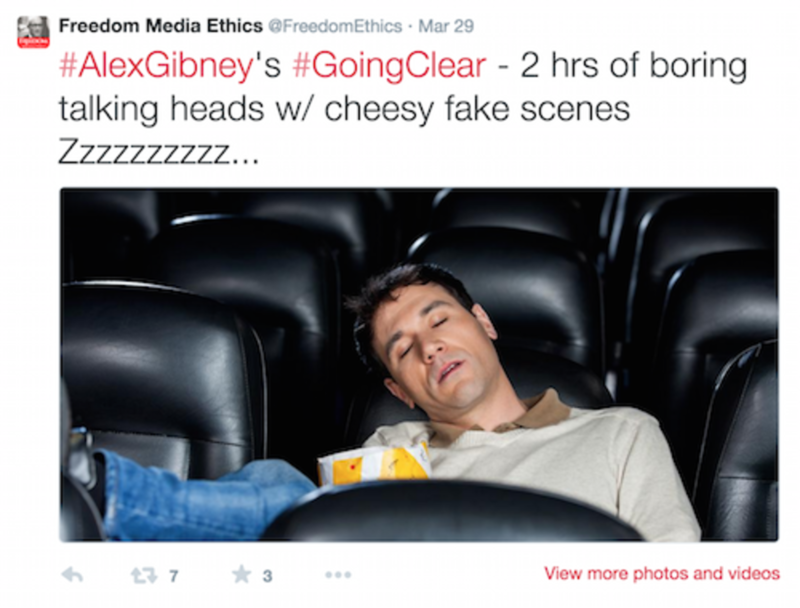 Another ex-Scientologist featured in the documentary, Spanky Taylor, also gets the snide treatment from the church in her own personal attack clip. "Spanky Taylor is a drama queen, and where there isn&apos;t drama, she&apos;ll create it," says the narrator. The church also spoke to The Wrap this morning and responded directly to the documentary. It was, as expected, colorful. 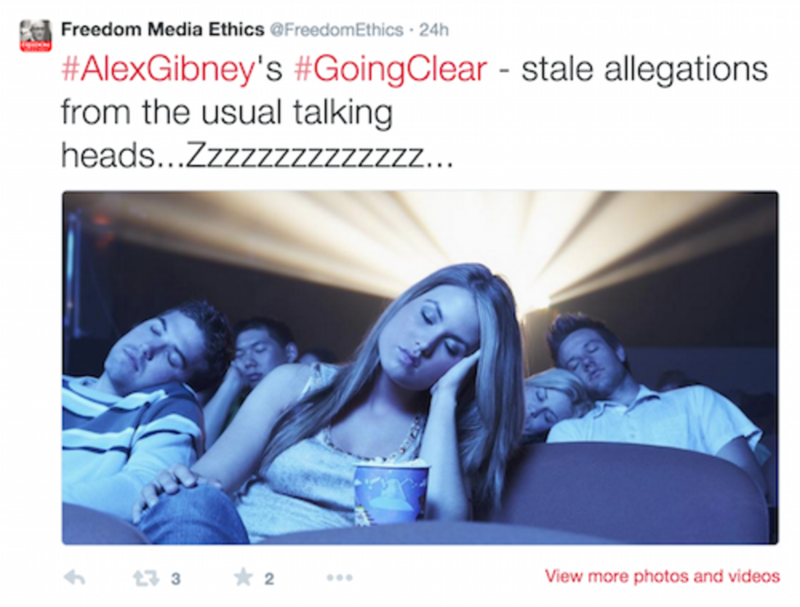 Alex Gibney is proving to be exactly like the sources in his film–no accusation is too irresponsible to make. 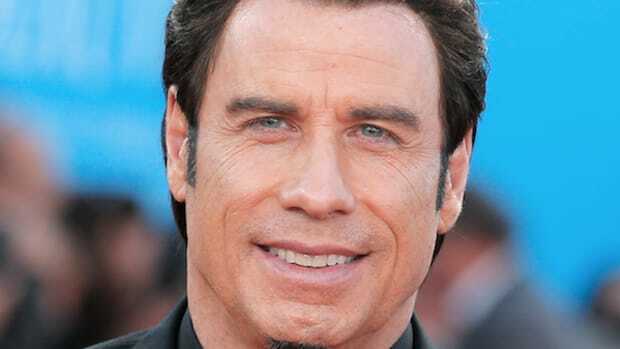 It doesn’t matter if he lacks corroboration and proof, it’s all about promoting his movie. Each and every one of the allegations in your questions is absolutely false and rejected. 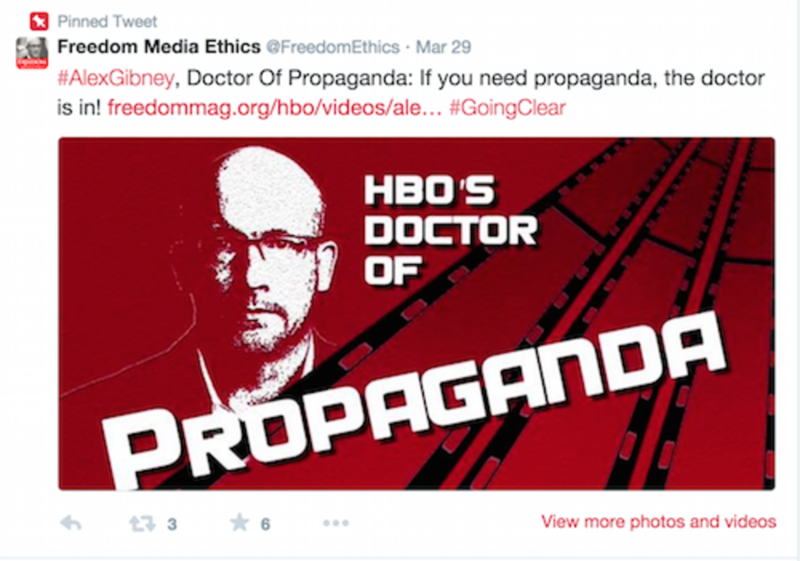 Alex Gibney is getting desperate and is now resorting to ludicrous, made-up claims. The Wrap should ask him for his proof. 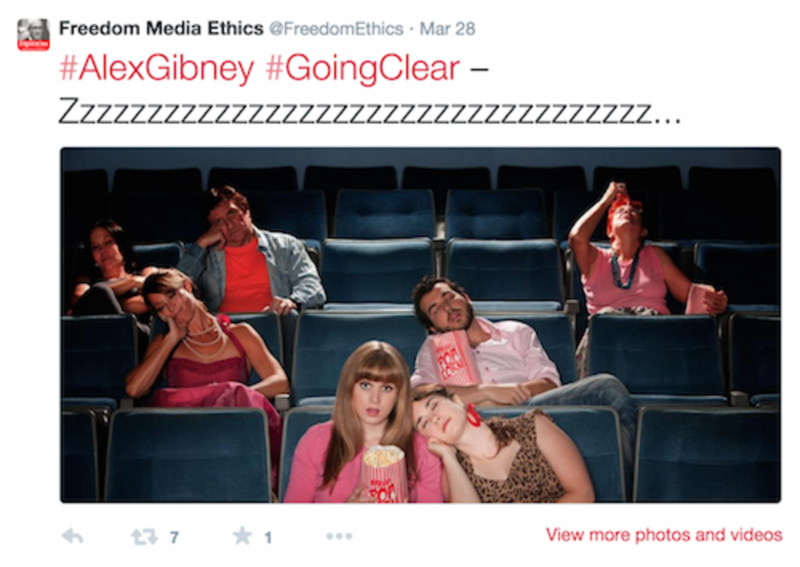 Then, as we told you back in January, there&apos;s the Twitter account for "Freedom Media Ethics," which if you know anything at all about Scientology manages to be a name made up entirely church buzzwords. 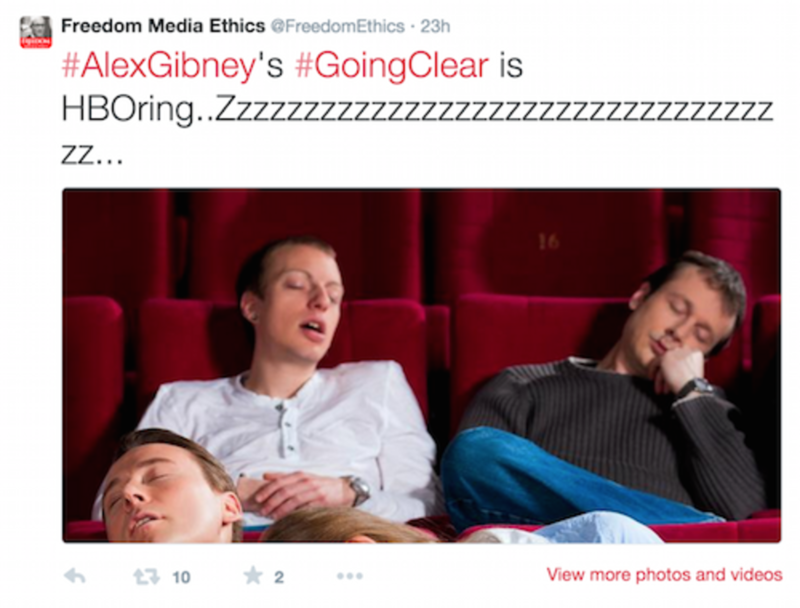 Freedom Media Ethics is a sponsored account that&apos;s been trying desperately to fight back against Going Clear, with everything coming to a head on Sunday night. 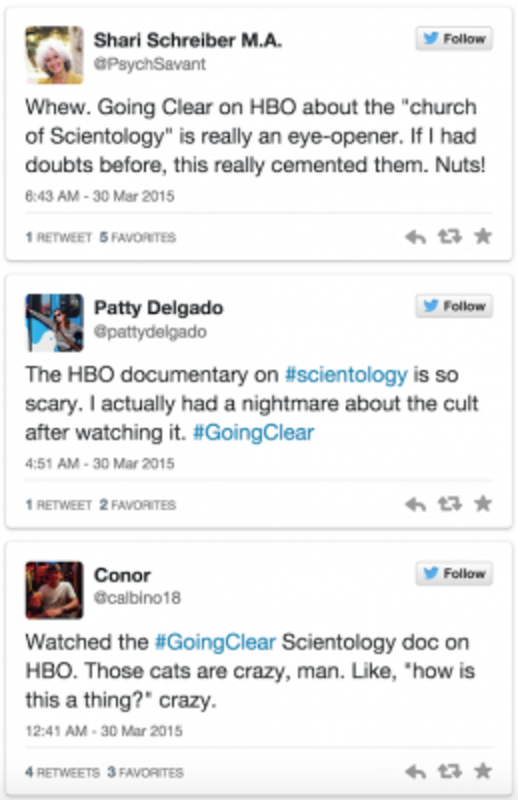 Their only message as Going Clear aired? Almost literally -- nothing to see here. Now compare that terribly conceived P.R. 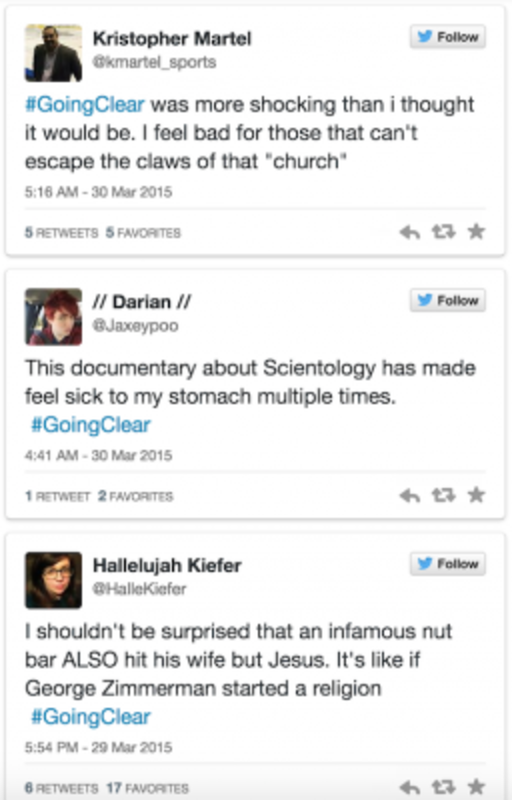 offensive with the reaction to Going Clear from just about everyone else on the planet (as cataloged by Salon). 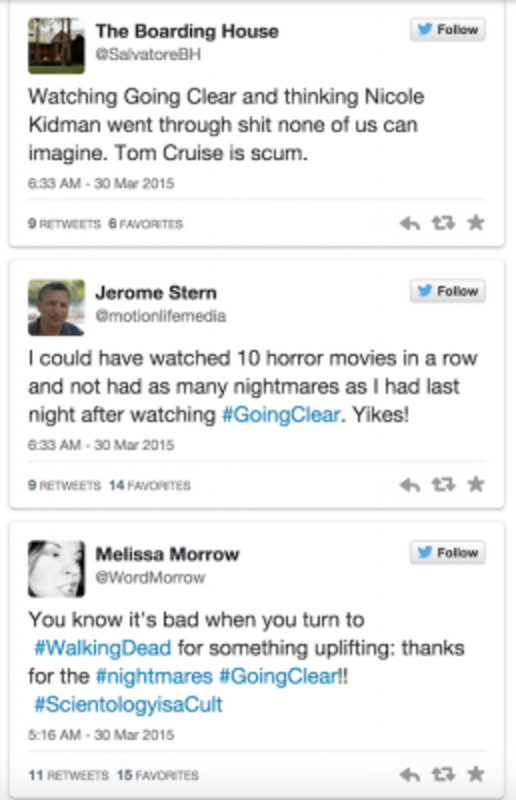 It&apos;s safe to say that Scientology lost the media battle. And with it now unable to intimidate and threaten people and organizations who speak out against it, as it has in the past, it&apos;s pretty much screwed. Finally, it looks like we&apos;re seeing the beginning of the end of L. Ron Hubbard&apos;s depraved long con. 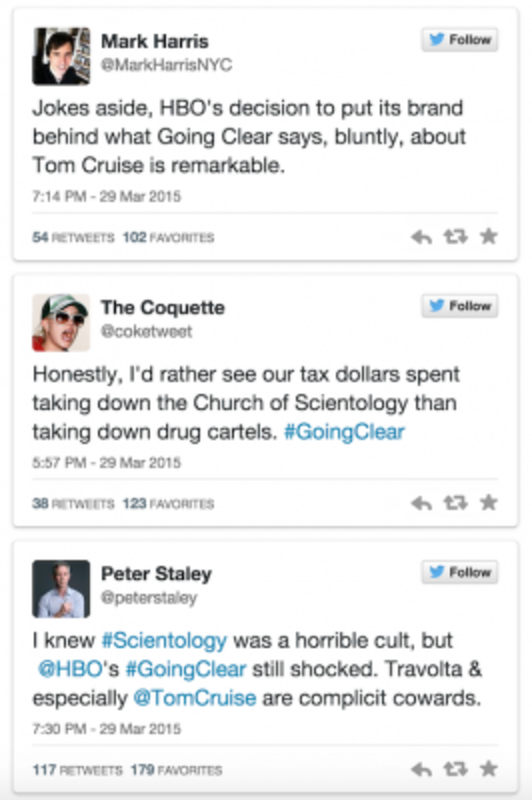 Will Going Clear Sink Tom Cruise?